Leading publishers of hardback fiction: part of the Random House Group. Leading publishers of paperback fiction: part of the Random House Group. 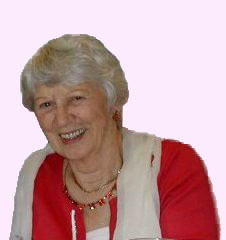 Leading literary agent, represents Rosie Harris. Promotes Welsh writers and the literature of Wales. Promotes books by Welsh women writers. Publishes Large Print versions, part of the Ulverscroft Group. Issues books as Cassettes and CDs, part of BBC Audio Books. No part of this web site may be reproduced without permission of the owner. Copyright © 2012 Marion Harris. All Rights Reserved.